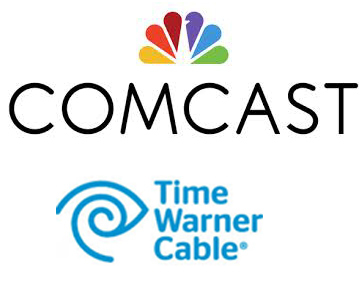 A group of telcos, including CenturyLink (NYSE: CTL) and FairPoint Communications, has told the FCC that if the Comcast (NASDAQ: CMCSA) and Time Warner Cable (NYSE: TWC) merger is approved, they should not be required to provide the combined company access to unbundled network elements (UNEs) to deliver voice services. Competitive voice service providers purchase UNEs, which are part of a local loop that connects to a DSLAM, a voice switch or both, from the major telcos at regulated rates to deliver voice services over their networks to businesses and residential customers. One of the immediate benefits is that it allows them to deliver services without having to invest in building out their own copper, fiber or HFC infrastructure. Under the 1996 Telecommunications Act, traditional telcos have been mandated to offer UNEs on an unbundled basis at regulated total element long run incremental cost (TELRIC) rates.